OK, suspect i’m just being thick here. How do I tweak this to display other info that the user has entered, such as location, name, etc.? 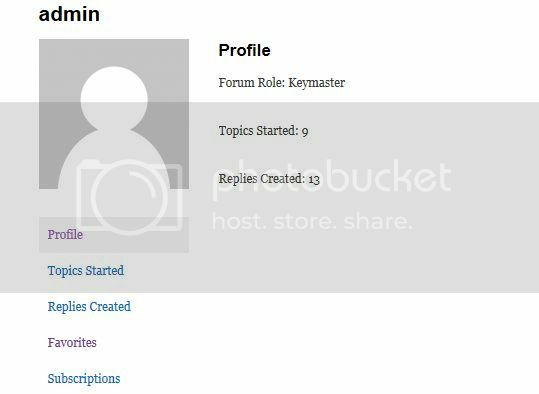 There’s lots of talk on the fourm about adding extra fields to registration or removing things such as URLS, but this seems to assume that people are seeing much more than I am on the profle page ! Help with what files to edit, or just what i need to do would be much appreciated !